CSE Software Releases SimCalc App for iPad – CSE Software Inc.
CSE Software is proud to announce the release of a new custom app developed for the iPad. 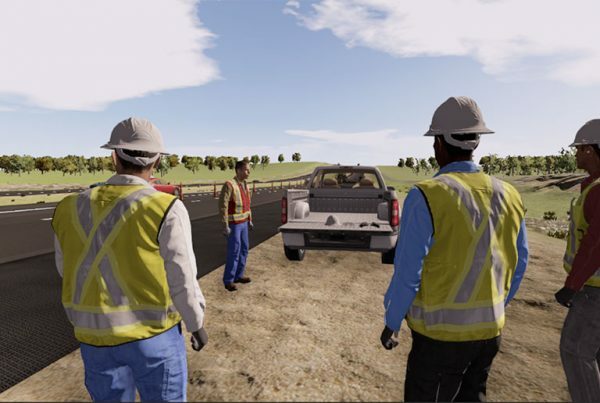 SimCalc was designed to compliment Cat® Simulators’ eBooks, the companion training material for virtual training simulators. With SimCalc, users can easily access different types of heavy equipment-related calculations from a simple interface. The app helps operators understand the calculations and explains background such as fuel use and double handling materials. Visit Apple’s App Store on your iPad today to download SimCalc! Contact Christy Beiermann to learn more about SimCalc or other mobile products from CSE Software.